Maca is a root vegetable or tuber related to the potato family. It grows in the mountains at altitudes of 9 to 11 thousand feet, making it the highest cultivated plant in the world. Native Peruvians have used Maca as a food since before the times of the Incas for both it's nutritional and medicinal properties. The herb contains significant amounts of amino acids, carbohydrates and minerals Including calcium, phosphorus, zinc, magnesium, iron, vitamins B1, B2, B12, C and E and a number of steroidal glycosides. It's nutrient profile mirrors the USA's FDA's RDA chart almost perfectly (the Food and Drug Administration's Recommended Daily Allowance chart for nutrients). Traditionally Maca has been used to increase energy, stamina and endurance In athletes, promote mental clarity, as an aphrodisiac for both men & women, for male impotence, menstrual irregularities & female hormonal imbalances Including menopause and chronic fatigue syndrome. 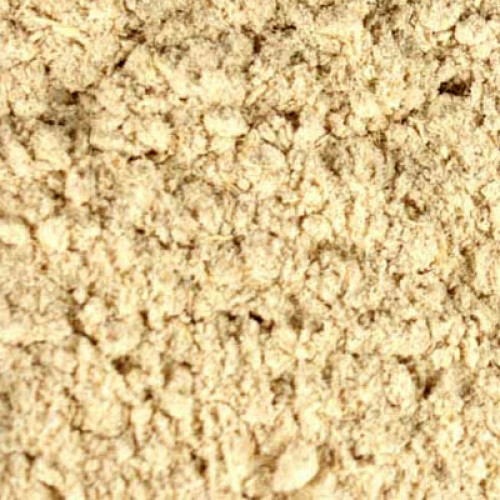 More recently, athletes are finding Maca to be an excellent alternative to anabolic steroids.